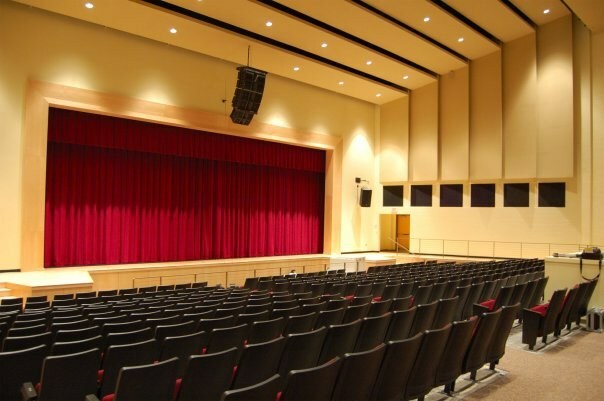 The Bordentown Performing Arts Center is available for rent for your events and performances. 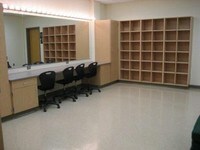 The Bordentown Performing Arts Center offers dressing rooms, a state-of-the-art audio system, a full fly system, and much more. In addition, a rear projection screen system is perfect for showing power points and movies. 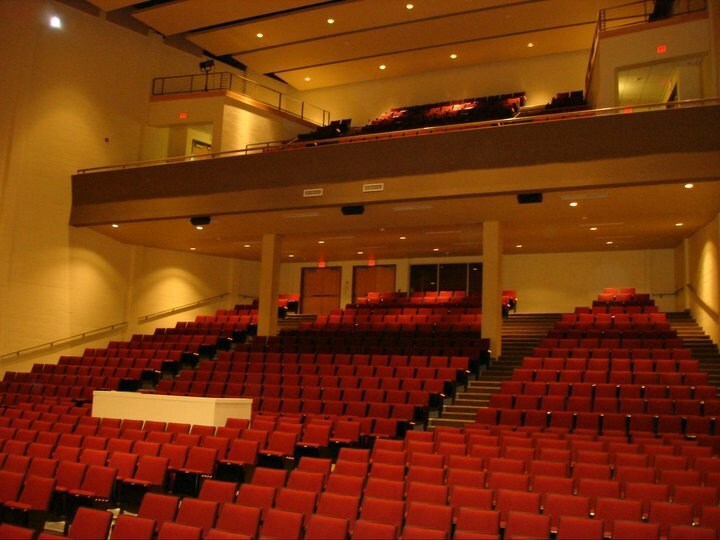 The Bordentown Performing Arts Center has hosted many successful rentals, including dance recitals, competitions, pageants, and orchestra concerts. Our staff is ready to help your event be a memorable one! Contact Stacie Morano at 609-496-1452 or at smorano@bordentown.k12.nj.us to discuss your upcoming rental.